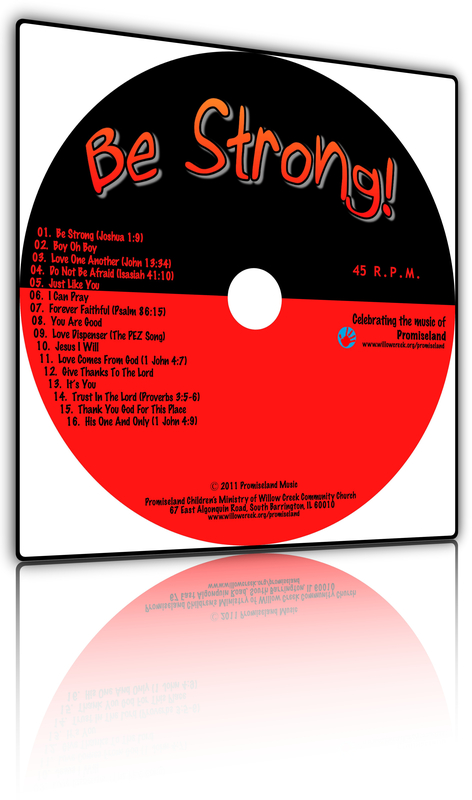 “Be Strong!” Promiseland Music’s latest CD produced especially for kindergarten through fifth graders. “I Am With You”. 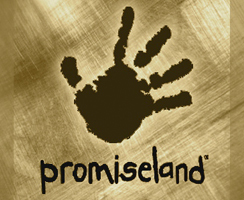 Promiseland Music’s latest CD produced especially for ages two to five. Posted by Dan Lueders on February 28, 2011 in DanLueders.com.